Konami has revealed details about it’s upcoming Metal Gear Solid V spinoff episode, Metal Gear Survive. In the video above, a producer for the game describes various aspects of the game, from the single player campaign, to the strong survival elements. As well as giving the producer’s commentary, the trailer itself stated that the spinoff’s “story is not directly tied to Metal Gear Solid V.” However, the story does pick up around the time of the ending of Ground Zeroes, where the player is sent through a wormhole by a mysterious company in order to find out what’s on the other side. The trailer also showed aspects of the survival mechanics, such as the need to build up your base camp and protect the people inside. 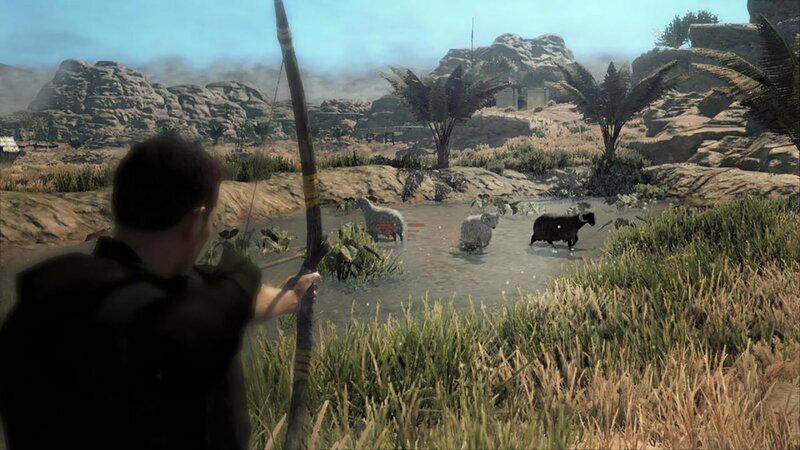 One of the more interesting mechanics of the game is that ammo is difficult to come across, and that food and water is just as integral to the player’s survival as a good weapon is. Also stated in the trailer is that there will be an open beta for Metal Gear Survive starting January 18, all the way through January 21 on PS4 and Xbox One. Metal Gear Survive itself will be released on February 20, on PS4, Xbox One and PC via Steam. Liked this article and want to read more like it? Check out Brendan Frye’s Metal Gear Survive E3 2017 Preview – A Work in Progress and Aleksander Gilyadov’s Metal Gear Survive Shouldn’t be a Surprise!